The price of Bitcoin has stood in a range between $5,500 and $8,000 for three months, now hovering around the $7,000 handle. Market participants could be in need of some price stability after the rally towards the $20,000 area in late 2017 and the subsequent downfall earlier this year. However, opinions diverge when it comes to what the real price should be. Analysts use different methods and criteria to evaluate the intrinsic value of it and come up with price predictions ranging from zero to $1 million. One criteria is the cost to mine one Bitcoin, which is used by Shidan Gouran, CEO of Global Blockchain. Clement Thibault, senior analyst at Investing.com, told Forbes another side to the story. Panos Mourdoukoutas, professor and chair of the Department of Economics at LIU Post, shared three econometric models run by co-author Greg Giordano, the Haye’s model, the Market Model, and the Wheatley model. 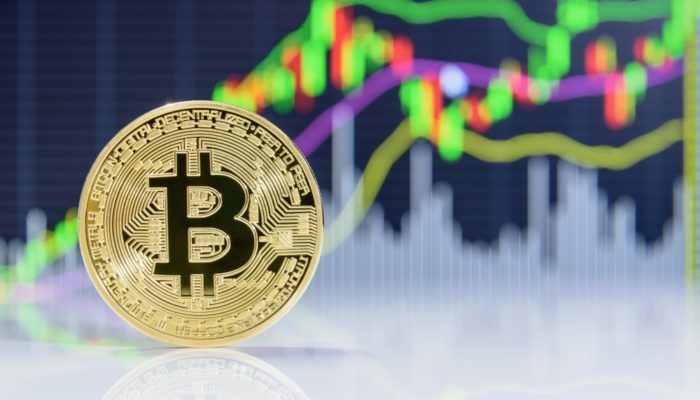 The first two place more emphasis on the supply side of the Bitcoin market and estimate its intrinsic value to be $8,778.11 and $8,335.54 respectively. The later focuses on the demand side of the bitcoin market and estimates Bitcoin to be worth $1,080.58. The price it has raised divergent opinions right from the start and it will likely continue to do so for a long time as the market matures.